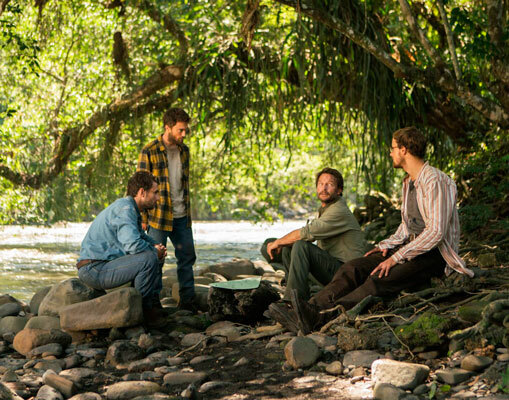 Jungle is now in theaters and available on VOD and iTunes. This statement, told to a naive group of travelers by a mysterious stranger, gives us a clue about the nature of this 2017 adventure film. 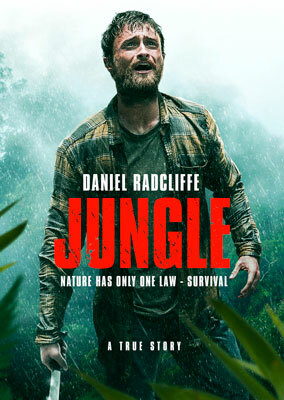 Jungle is a true story, based on Yossi Ghinsberg’s memoir about his struggle for survival in 1981. 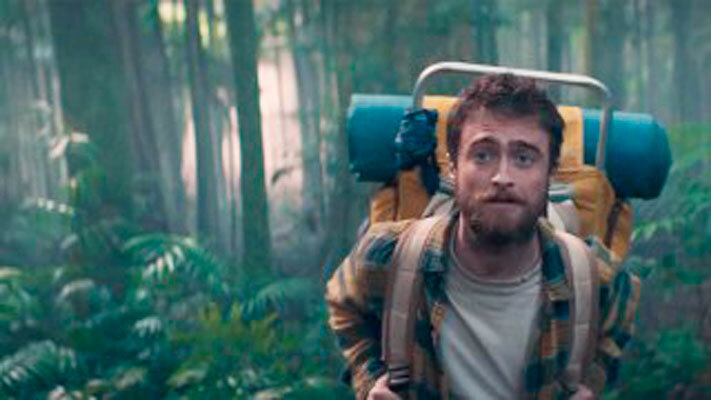 Daniel Radcliffe plays young Yossi, an Israeli amateur explorer, who meets up with two other backpackers, Kevin and Marcus, in Bolivia. 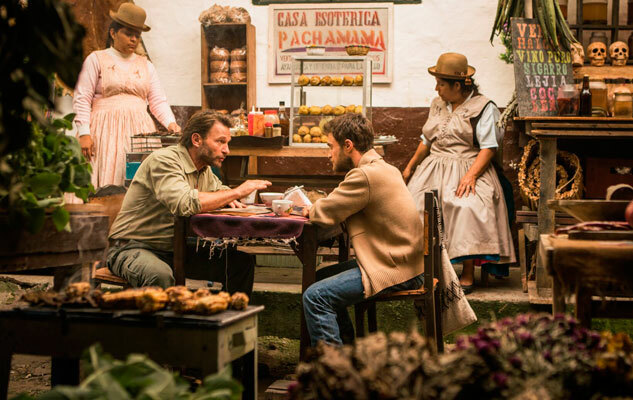 The three get caught up in the dreams and schemes of Karl, who sells them on a dangerous trip into an unchartered area of the Amazonian forest. It’s not long before the four are fatigued, fighting and fearful as they struggle to make sense of their terrain and each other’s motives. 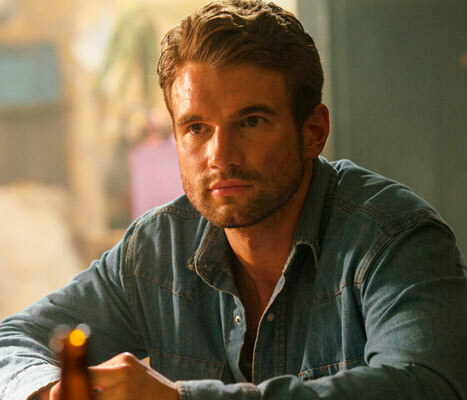 Eventually Marcus decides he wants out and Karl begins the trip back with him. Kevin and Yossi continue onwards until the two are separated by a violent accident. We’re then left to journey with Yossi as he battles his way through the jungle - and his own fears - towards civilization. Jungle is a gripping adventure film, one that explores the perceived limits of Yossi’s untested character. Radcliffe excels in the leading role and it’s easy to forget that this is The Chosen One of Harry Potter fame. The supporting cast and entire production deserves high marks for creating a tight, back-to-basics action film without all the bloated Hollywood CGI nonsense. And trust me, you’ll never again be without a GPS system after watching Jungle.